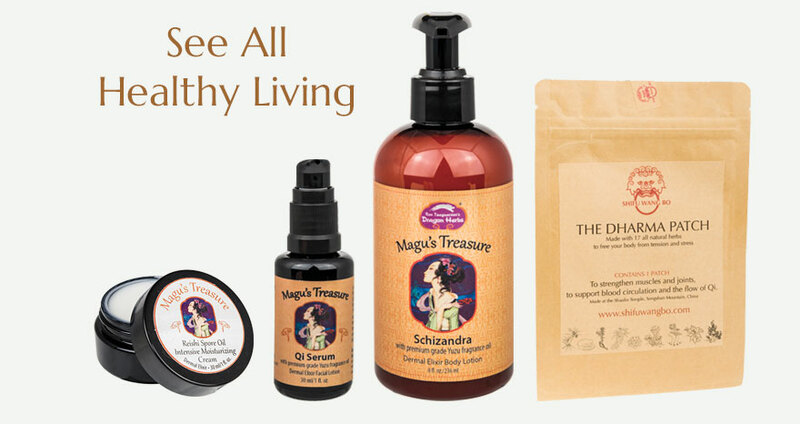 It is said by the Taoist sages who developed Chinese tonic herbalism that a human being is composed of three “Treasures.” The “Three Treasures” are called Jing, Qi and Shen. Jing – the wax and wick of a candle – is the first Treasure and is translated as “Essence.” Jing is the primal energy of life and is closely associated with our genetic potential, and is associated with the aging process. Qi – the flame – is the second Treasure, and in the Three Treasures system includes both Energy and blood. This is the aspect of our life that involves action and thought. 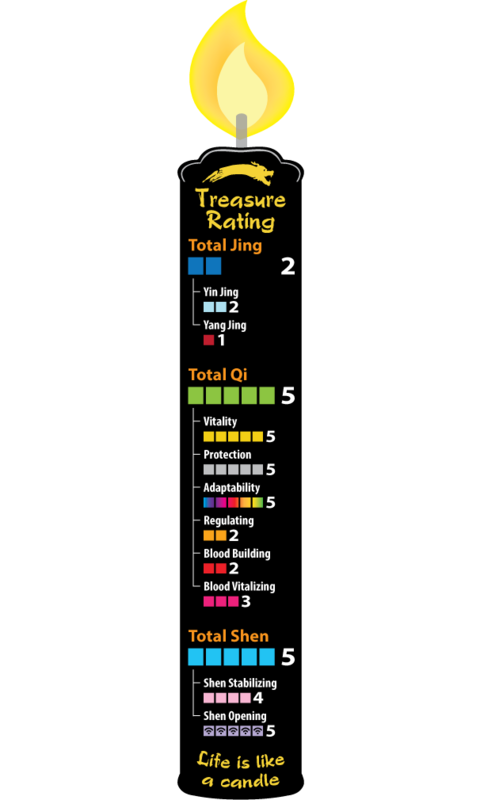 Shen – the light being given off by a candle – is the third Treasure. Shen is our Spirit. This is ultimately the most important of the Three Treasures because it is the basis of our higher nature as human beings. Tibetan Rhodiola sacra has been used by the Tibetan people as a powerful adaptogenic vitalizer since the beginning of Tibetan civilization. Consumption of a small amount of Tibetan Rhodiola sacra extract can improve a person’s capacity to absorb and utilize oxygen. Tibetan Rhodiola sacra has double-direction adjusting effects on the nervous and endocrine systems of normally healthy individuals. It is good for helping to resist temporary fatigue, and it can help improve a person’s memory, power of concentration and work-efficiency. Polygonatum Sibericum root replenishes the mind's energy that has been drained due to overwork, over-thinking and stress. 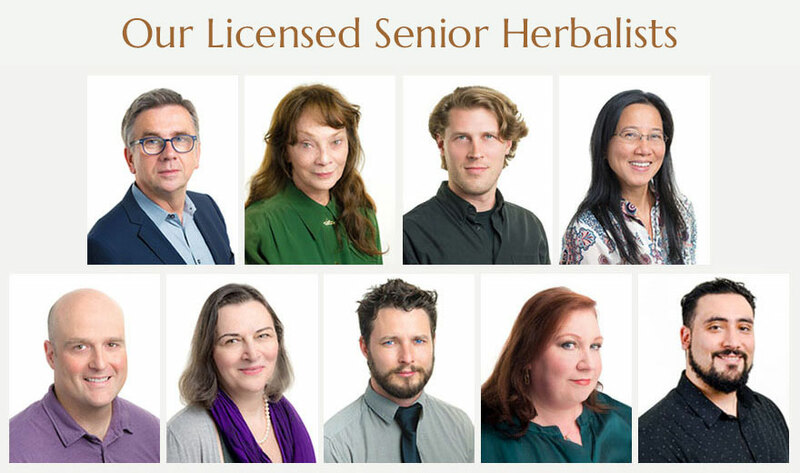 Talk to an herbalist now! Diamond Mind Drops is designed to support the mind. It contains the root of the remarkable Himalayan adaptogenic herb, Rhodiola sacra. Tibetan Rhodiola grows at more than 14,700 feet above sea level, above the snowline, under extremely adverse conditions. Rhodiola sacra has been used for centuries in Himalayan culture to support mental energy, depth of thought, mental endurance and wisdom. This herb supports oxygen flow to the brain. 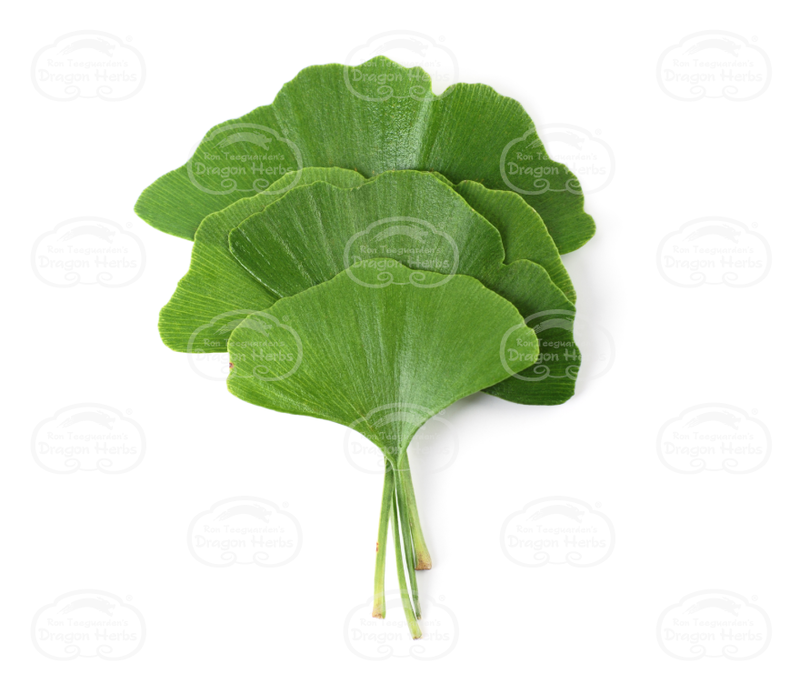 Standardized Ginkgo biloba, another ingredient in Diamond Mind Drops, has been demonstrated to improve blood flow in the brain and to deliver increased oxygen to brain cells, thus it may improve cognition, especially when combined with Himalayan Rhodiola. Polygonatum rhizome is one of the most precious herbs used by Taoists to build the Three Treasures and to enhance life force. 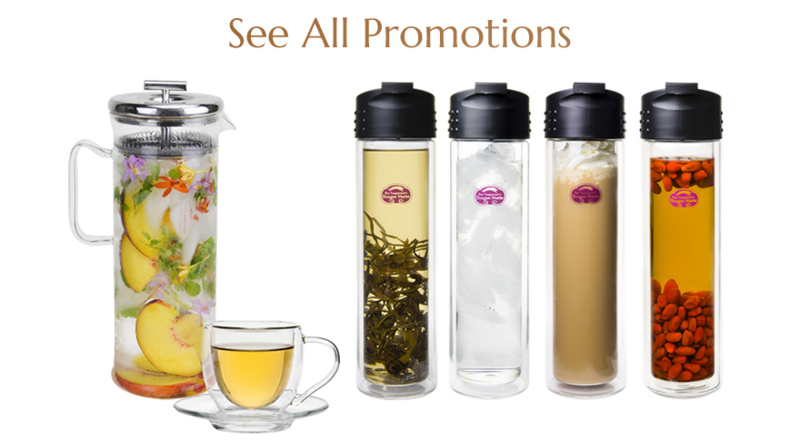 It has been used for centuries in the Orient to rejuvenate the brain and enhance mental power. Each of the other herbs in this formula has been used for centuries to support concentration, focus, memory and mental energy. The benefits of Diamond Mind Drops are by no means limited to the mind. The herbs in this formula also have powerful general tonic benefits that will support physical vitality, mood, blood flow and cardiovascular functions. 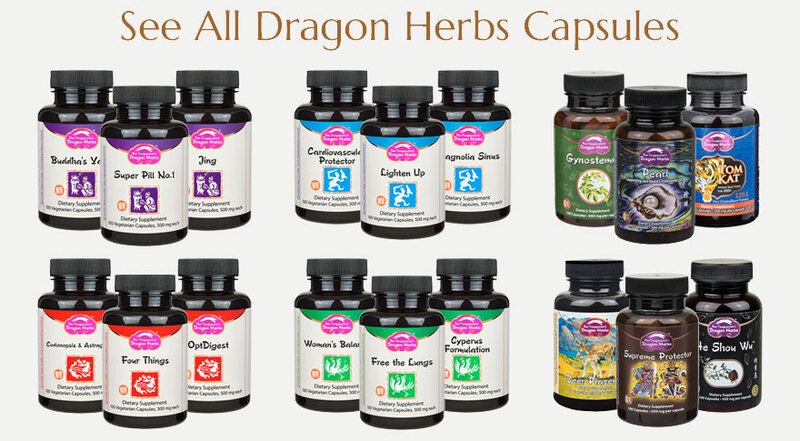 Dragon Herbs Diamond Mind Drops is a high potency herbal extract. 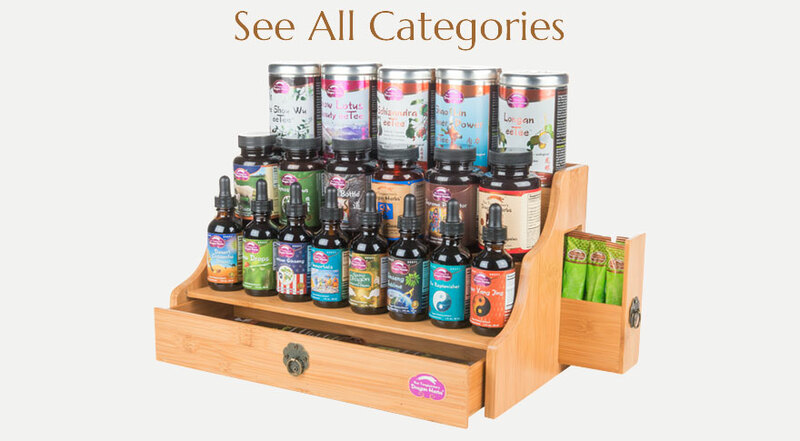 The complete range of active phytochemicals are fully extracted. Ingredients: Ginkgo biloba leaf (standardized to 24% Ginkgo Flavone Glycosides and 6% Terpene Lactones), Tibetan Rhodiola root, Polygonatum sibericum rhizome, Schizandra fruit, Eleuthero root. 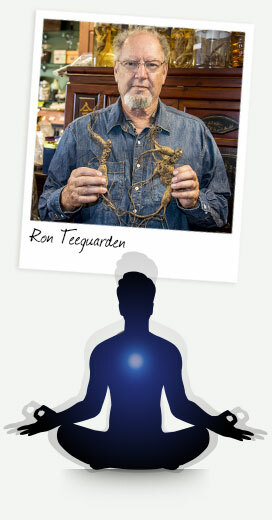 Tonifies Qi, promotes circulation and tonifies Kidneys. Helps Qi ascend to the brain. Improves mental alertness and stamina. Diamond Mind Drops is designed to strengthen and empower the mind. It provides support to the mind. Tibetan Rhodiola sacra is the root of a remarkable snowline herb that has been used for centuries in Himalayan culture to help strengthen mental power, increase depth of thought, improve mental endurance and to increase wisdom. This herb increases oxygen flow to the brain. Standardized Ginkgo biloba (24% ginkgo flavoneglycosides, 6% lactone terpenes) has been demonstrated to improve blood flow in the brain and to deliver increased oxygen to brain cells, thus improving normal, healthy cognition. Each of the other three herbs in this formula has been used for centuries to help improve concentration, focus, memory and mental energy. Eleuthero root (Eleutherococcus senticosus • - Siberian Ginseng) and Schizandra fruit (Schizandra chinensis) have been demonstrated to improve concentration and memory in normal, healthy individuals. Polygonatum sibericum has traditionally been used to restore energy to the brain after prolonged mental work. 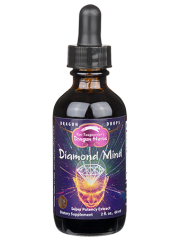 Diamond Mind Drops is a superb Qi tonic that is especially beneficial to the mind. 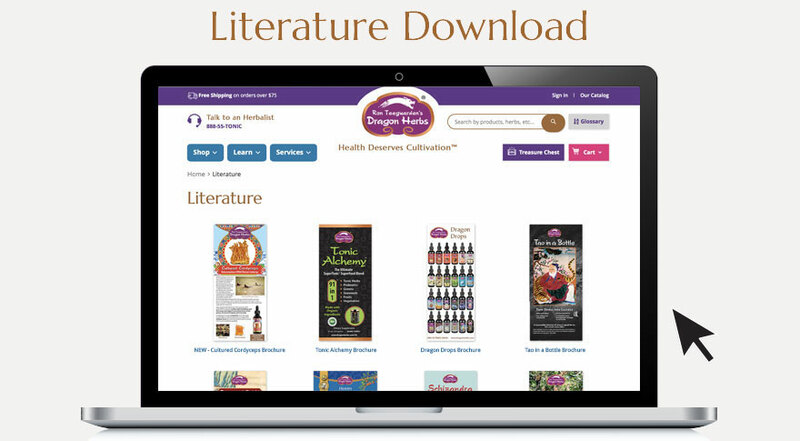 It promotes creativity and focus while improving memory. But don't be fooled by the name • - the benefits of Diamond Mind Drops are by no means limited to the mind. The herbs in this formula also have powerful general tonic benefits that will help increase physical vitality, help improve mood, help improve blood flow to the genital organs, and help benefit the cardiovascular and immune systems. Tibetan Rhodiola sacra is a rare herbal substance because it grows in one of the harshest environments in the world. 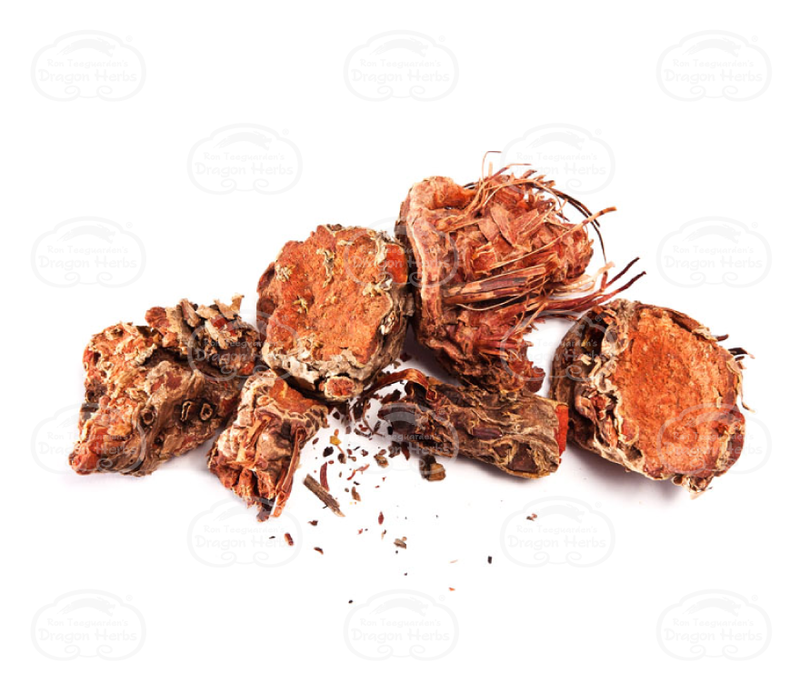 In the Orient, Rhodiola sacra is called “Plateau Ginseng,” and as the species name “sacra” indicates, the Tibetans consider Rhodiola sacra to be a sacred herb. 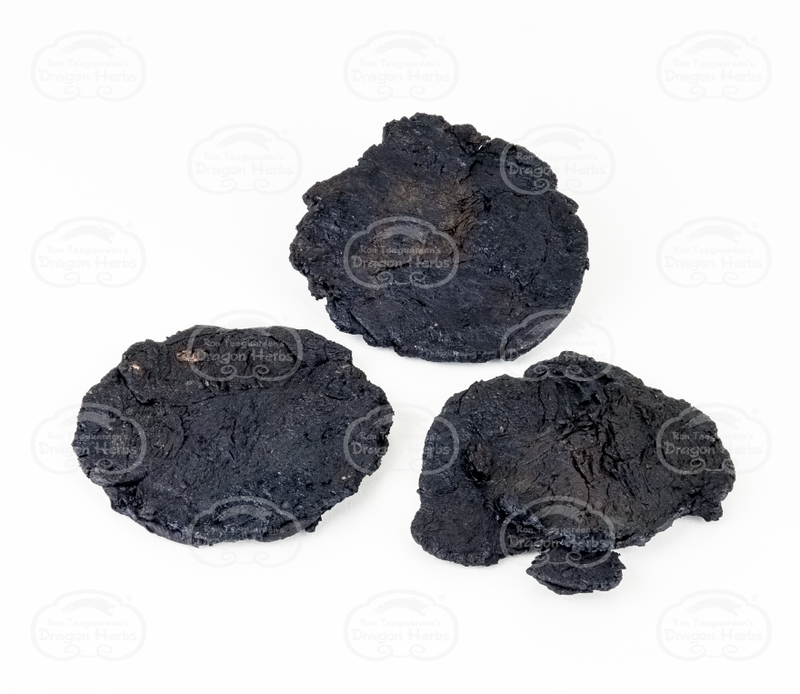 It has been used by the Tibetan people as a powerful adaptogenic vitalizer since the beginning of Tibetan civilization. Rhodiola sacra has also been prized by the Chinese and was very positively reviewed in the very first Chinese herbal classic over two thousand years ago. It was regarded by the author of that classic text, Shen Nong, as a life-prolonging, wisdom enhancing “superior herb.” However, the rarity of Rhodiola sacra has prevented it from becoming a well-known commodity outside of Asia. Consumption of a small amount of Tibetan Rhodiola sacra extract significantly improves a person’s capacity to absorb and utilize oxygen. 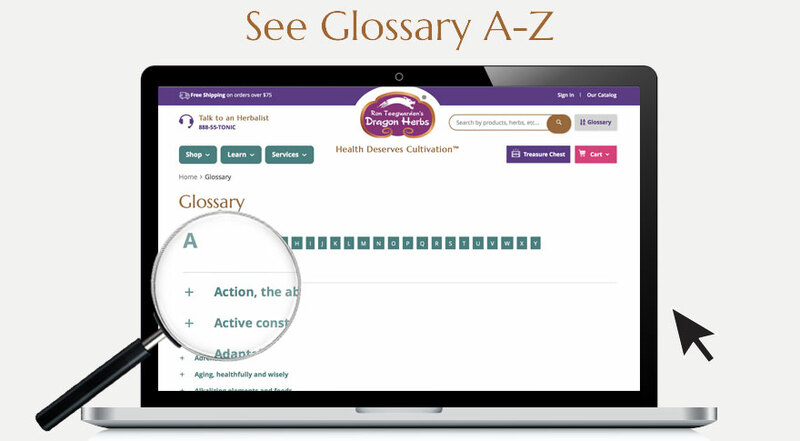 This is a major key to the incredible benefits associated with this herb. When you consume Tibetan Rhodiola sacra, it is not unlike inhaling pure oxygen. Tibetan Rhodiola sacra is a superior tonic for those who work behind a desk or at a computer terminal for long periods of time. It is a powerful brain tonic and alertness enhancer. People who consume Rhodiola sacra find that they can work for much longer without losing their ability to concentrate and create. It is a superb herb for writers, executives, lawyers, etc. Tibetan Rhodiola sacra is especially beneficial to those who live under stressful conditions. Rhodiola sacra helps modulate the body’s stress response, and thus protects against the physical side effects of occasional acute stress. All this is due to its powerful adaptogenic activity. People stay focused and far less fatigued even under short-term severe stress. Rhodiola sacra is the ideal herbal supplement for the modern world. This incredible herb has long been used by the Tibetan monks to enhance their spiritual power, the power of concentration and physical endurance. It has undoubtedly played a major role in the development of Tibetan culture. It is a superb herb to take before meditation, since it supports respiration, clears the mind and supports focused mental states. Tibetan Rhodiola sacra gained its name because it is considered a sacred herb in Tibet and Bhutan. Evidence has shown that Tibetan Rhodiola sacra is in many ways more powerful than Ginseng, and, for that matter, every other adaptogenic herb in the world. It is a superb herb for people who work very hard physically. Rhodiola sacra has been shown to improve physical endurance. It has been shown to be a superb tonic and energizer for those into physical fitness and for athletes, including extreme athletes. Rhodiola sacra may be used by people of excessive weight to help in losing fat because it increases respiratory power and can act as a thermogenic agent. By providing increased oxygen, Rhodiola sacra improves the ability to lose weight through exercise. Rhodiola sacra supports muscle gain and fat loss, in conjunction with a healthy diet and exercise program. Consult your health care provider, before starting any weight loss program. Rhodiola sacra is rich in the primary active ingredient, salidroside. 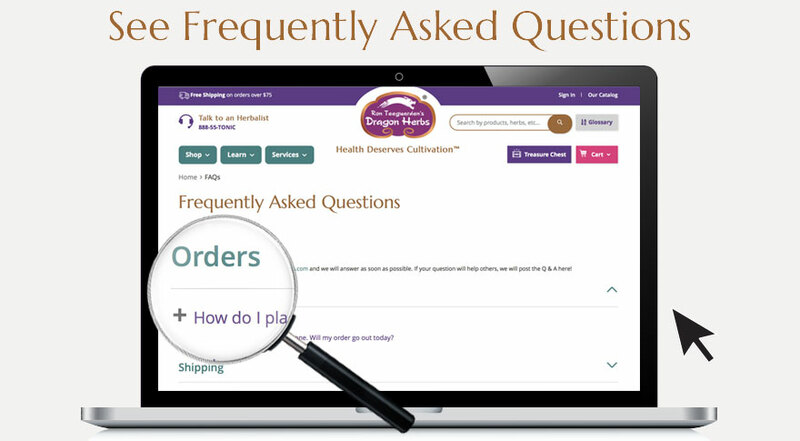 However, it is important to know that this single active agent is not the sole active agent in Rhodiola sacra, and that Dragon Herbs’ Diamond Mind is extracted so that the full range of phytochemicals are fully extracted. This is a full potency herbal extract. It is effective in very small quantities and its effects are felt by many people almost immediately. Rhodiola sacra is a non-toxic herbal nutrient. Safety studies, as well as 2000 years of experience, indicate conclusively that Rhodiola sacra is safe, having no side effects in humans when taken as suggested. Rhodiola sacra, and several other very closely related species of Rhodiola (which may be used interchangeably with Rhodiola sacra) grows on the Himalayas at more than 14,700 feet above sea level, under extremely adverse conditions. The region in which Rhodiola sacra grows is extremely barren due to the extreme climatic conditions of the Tibetan alpines. This is considered to be one of the harshest environments on earth, with dry air, insufficient oxygen, strong ultraviolet radiation and a huge day-and-night temperature variance (often as much 60 degrees Centigrade or more). Rhodiola sacra, which belongs to the Crassulaceae family, is a sub-shrub plant with a succulent stem. Its adaptability to the harsh environmental circumstances and its vitality are seldom found in any other plants. 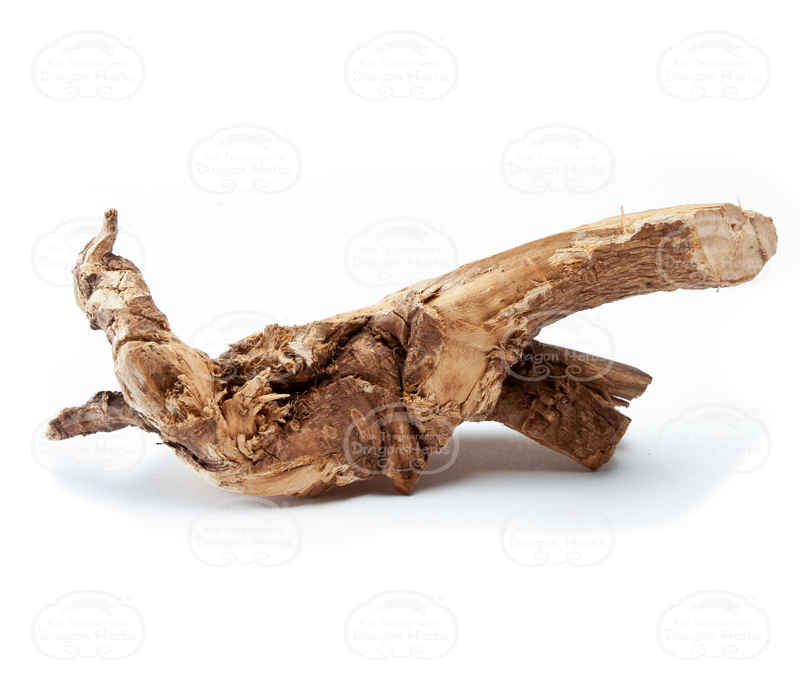 Rhodiola sacra’s root and stem are mainly used as a precious tonic. The major effective contents are salidroside (C14H20O9), tyrosot (C8H10O2), p-sitosterol, ethyl gallate, gallic acid, flavones, phenol compounds, 35 kinds of biologically active trace elements (e.g., Fe, Al, Zn, Ag, Co, Cd, Ti, Mo, Mn, etc. ), as well as a complex volatile oil. Tibetan Rhodiola also contains 18 amino acids which are needed by the human body, 7 of which are "essential" (cannot be produced by the body). Such a spectrum of bio-nutrients is seldom seen in any other natural plant. Salidroside, tyrosot and sitosterol mainly enhance the resistance of the human body by helping it to adapt to stressful conditions and adjust physiological functions for restoration. It has double-direction adjusting effects on the nervous system and endocrine system, and possesses many kinds of physiologically active components. Rhodiola crenulata, a very close relative of Rhodiola sacra, is used interchangeably with Rhodiola sacra in both Tibet and China. They are pharmacologically very similar and are indistinguishable clinically. In Tibet, they are regarded as the same herb, though their flower is a different color. 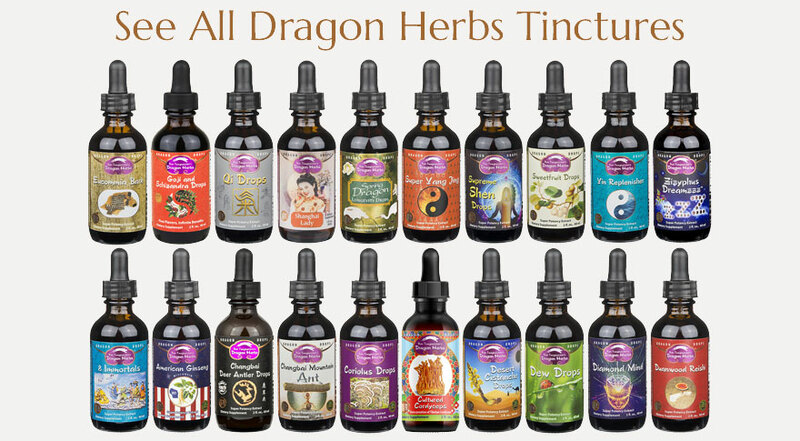 They are merely considered different varieties of Tibetan Rhodiola. 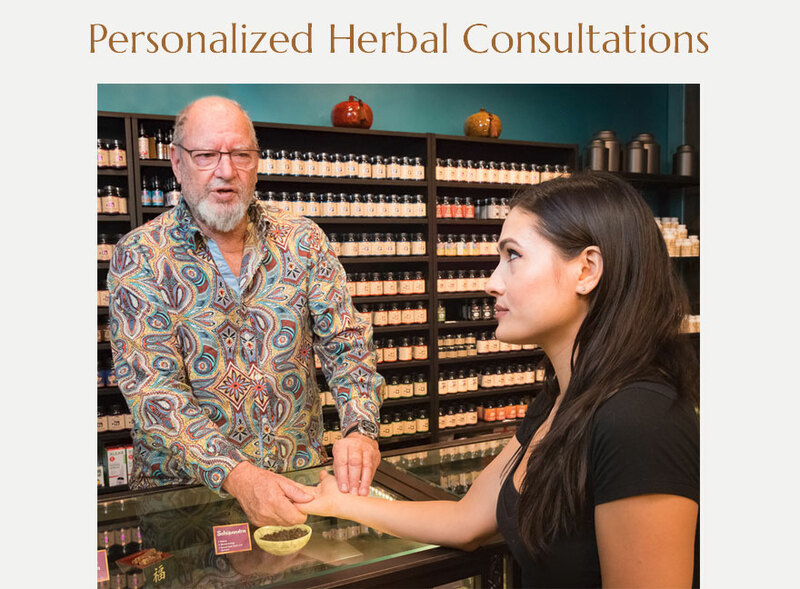 Tibetan Rhodiola is a health treasure presented by Tibet and Bhutan to the whole world and by Ron Teeguarden’s Dragon Herbs to you. Polygonatum sibericum is used as a Qi and Yin tonic, and is said to have a specific benefit on the energy of the Brain. It is used in tonic formulations to support the Brain and help strengthen the mind. It is a Qi tonic to the brain. 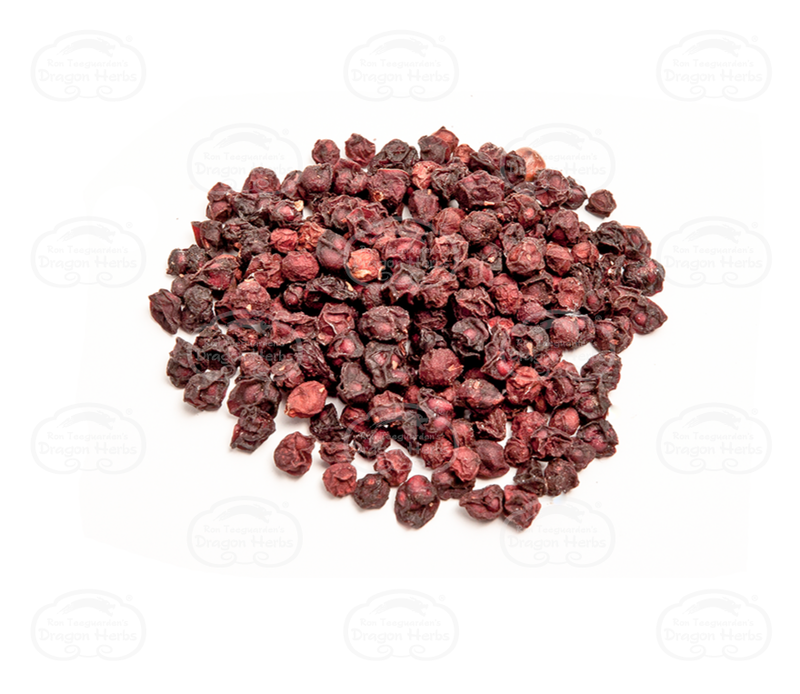 Schizandra fruit is the quintessential tonic herb. One of its actions is to support the mind and mental focus. Studies indicate that it supports memory and alertness.